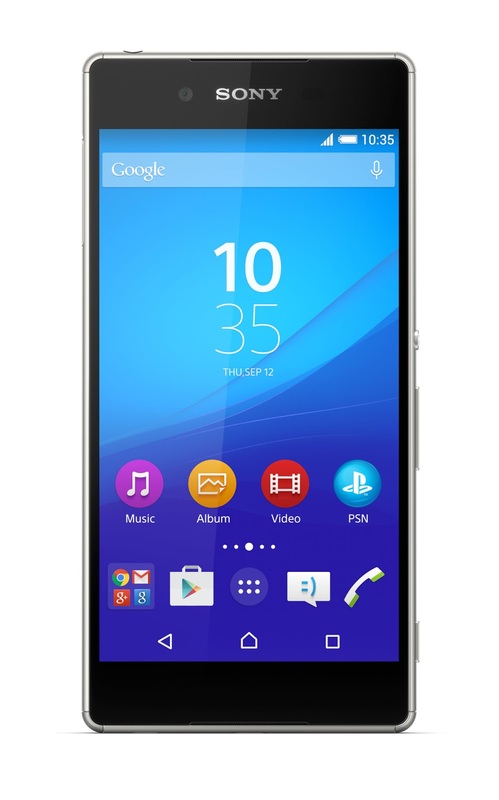 Sony has quietly announced its new flagship — the Xperia Z4 — for its home market, Japan, today. 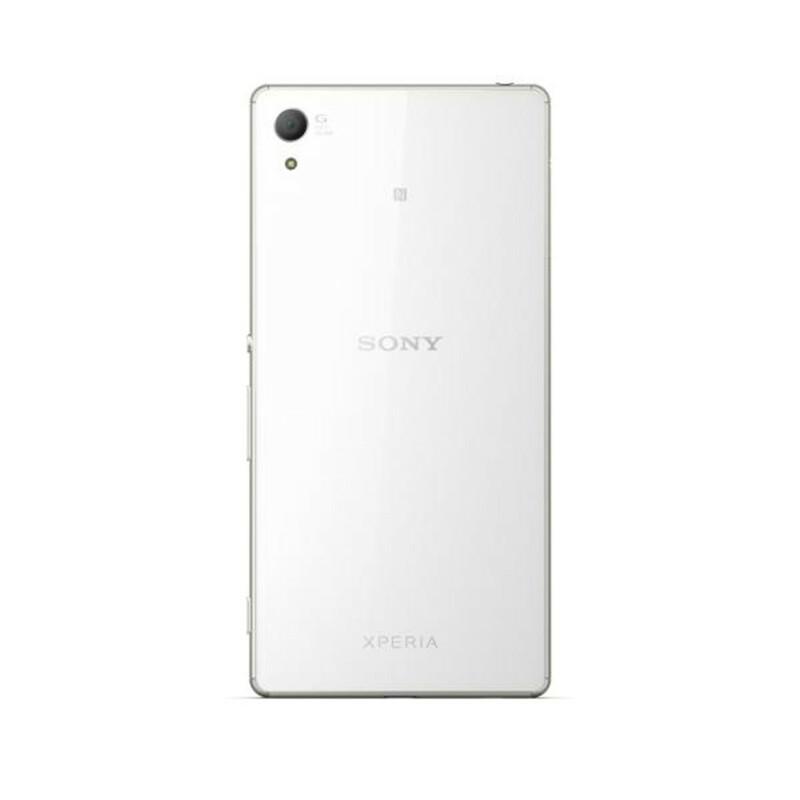 The latest Xperia weighs in at only 144 gm and features a 6.9mm waistline. While its design remains the same as its predecessor, Sony has polished the aluminium frame to increase its shine, which gives the handset a sophisticated look. The device also features an IP65/IP68 rating that makes it dust and waterproof. The front of the handset is still dominated by a 5.2-inch 1080p display flanked by stereo speakers hidden at the top and bottom edges of the device. 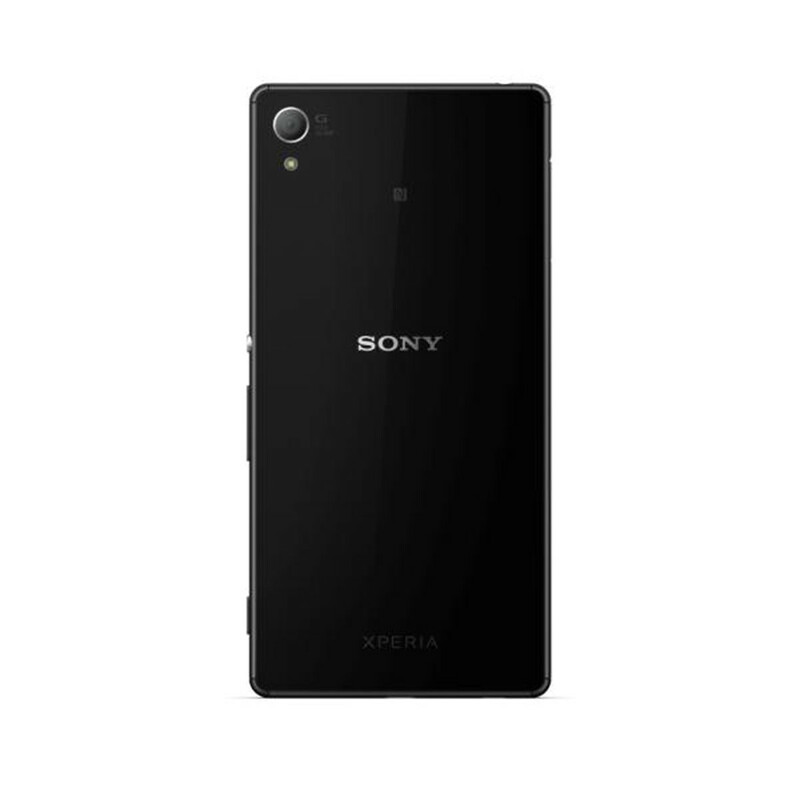 While Sony is still using its famed 1/2.3-inch 20.7MP camera sensor on the rear, the front-facing camera has been bumped to 5MP with a 25mm wide-angle lens to keep up with the selfie trend. It also features digital image stabilisation, group selfies, a timer mode and more. 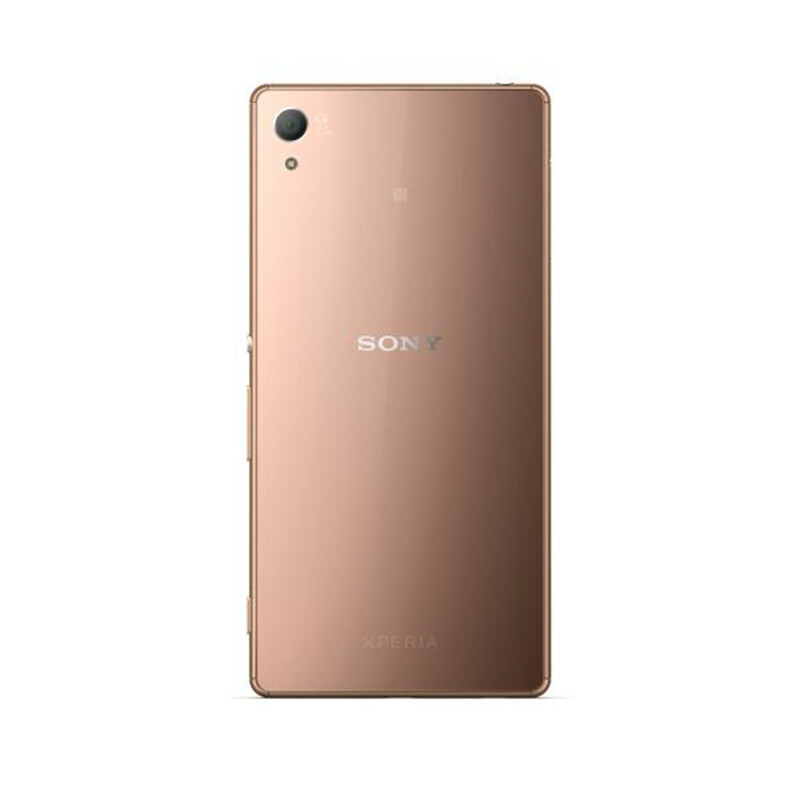 Other specs of the handset include Qualcomm’s Snapdragon 810 processor, 3GB RAM, 32GB internal storage, a microSD card slot, high-res audio support and a 2930mAh battery. 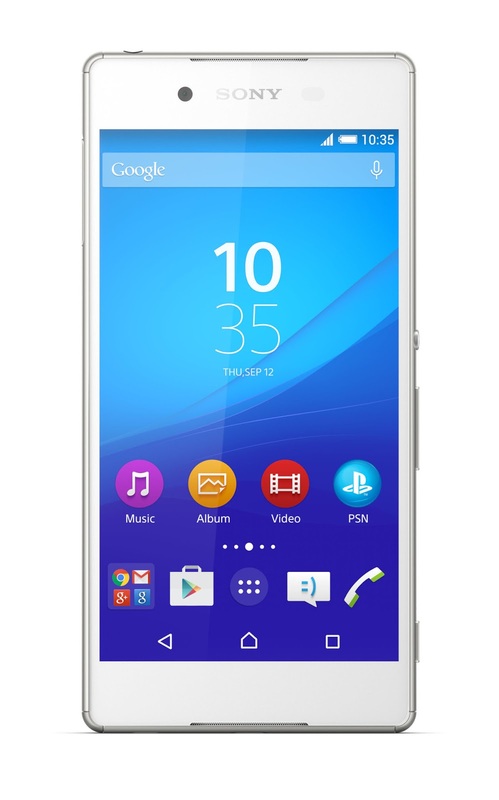 The Xperia Z4 will go on sale in Japan later this summer in white, black, copper and aqua green colors.